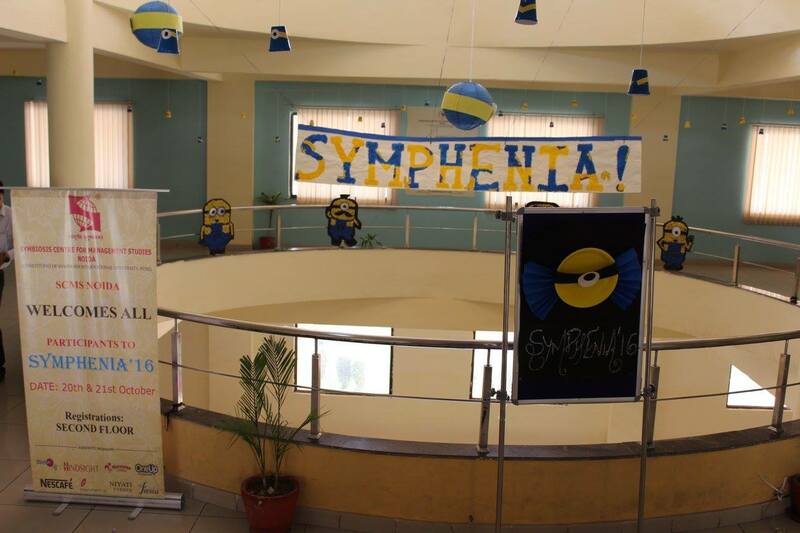 SYMPHENIA, our inter-school fest, is a congregation of students from various national reputed schools. The countdown has already begun, with a promise of bigger and better celebration of talent than last year. 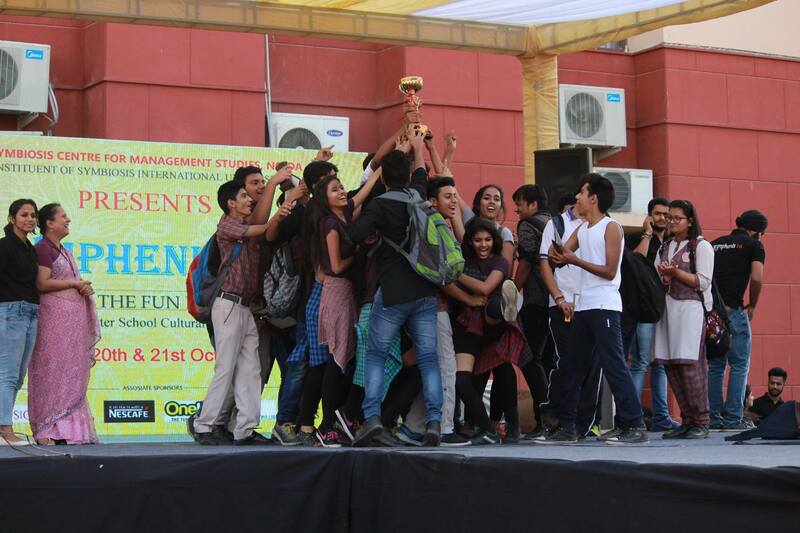 It has been planned as a showcase of the very best of the young talent in a fun and frolic way. 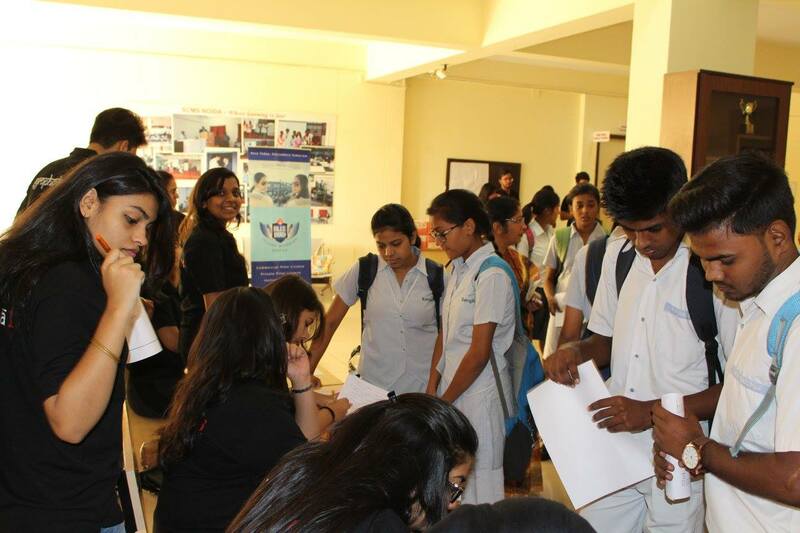 This fest would involve the most interactive, motivated and enthusiastic students. This platform would give the participants an opportunity to showcase their hidden talents in a variety of genres ranging from creative skills to singing, dancing, acting and finally rocking up the stage with band music. 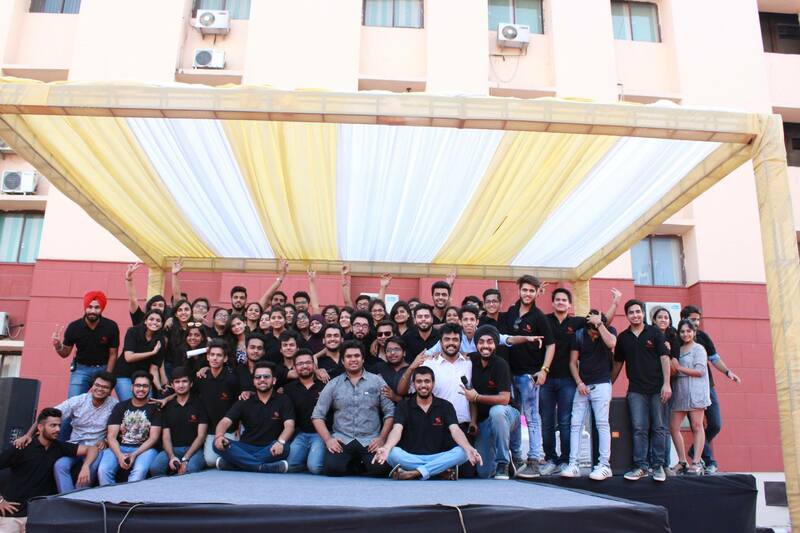 The event is sure to leave fond memories for years to cherish. 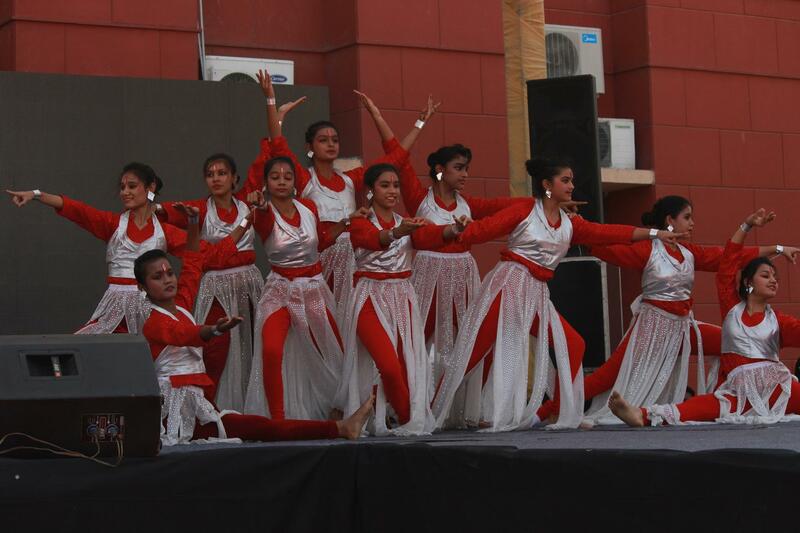 The event was successful in attracting over 80 schools from all over the Delhi NCR. 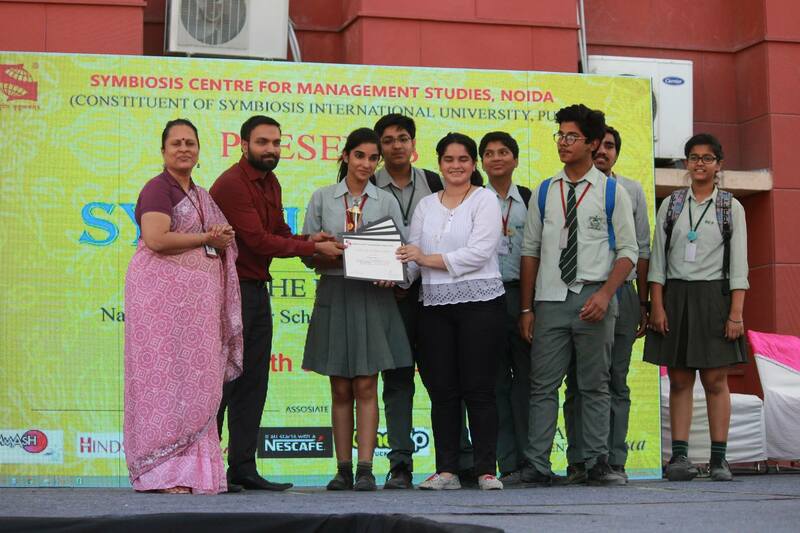 The Sponsors for SYMPHENIA 2016 include: Nestle – Nescafe, Relaxo, Fresca, Niyati Foods, Hindsight, Okaya – Yellow Aura Food, Barcelos, SMAASH and many more!! 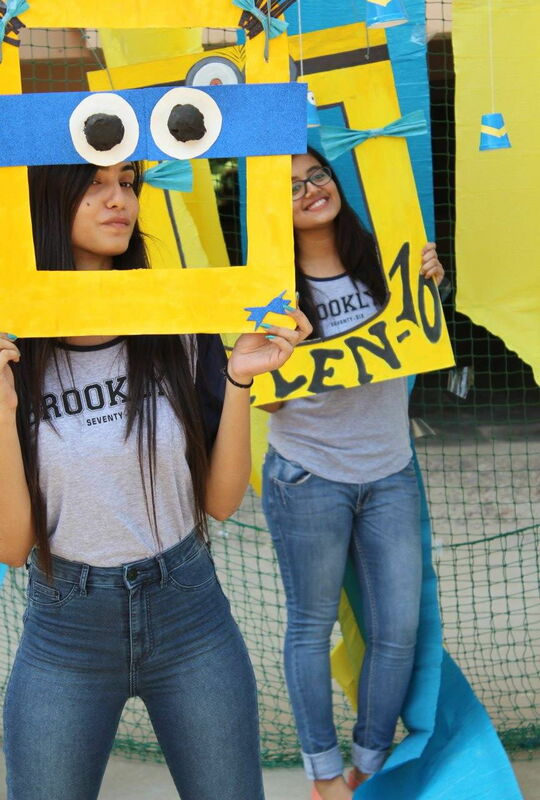 Beyond creating an enjoyable place for the participants, it will be an opportunity for the participants to learn and get to know more about the atmosphere in college. We see this festival as a box filled with opportunities for the participants and aim that the latter gets the maximum benefits from it as much as possible! 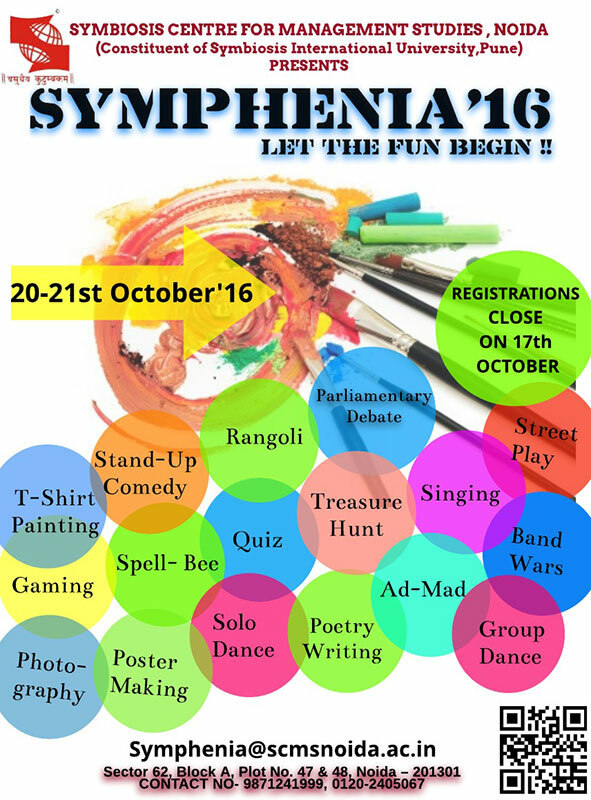 This year we are pleased to inform you that we are organizing a major cultural Festival; SYMPHENIA’16 marked upon the calendar on 20th and 21st of October 2016. Registrations close on 17th October 2016!